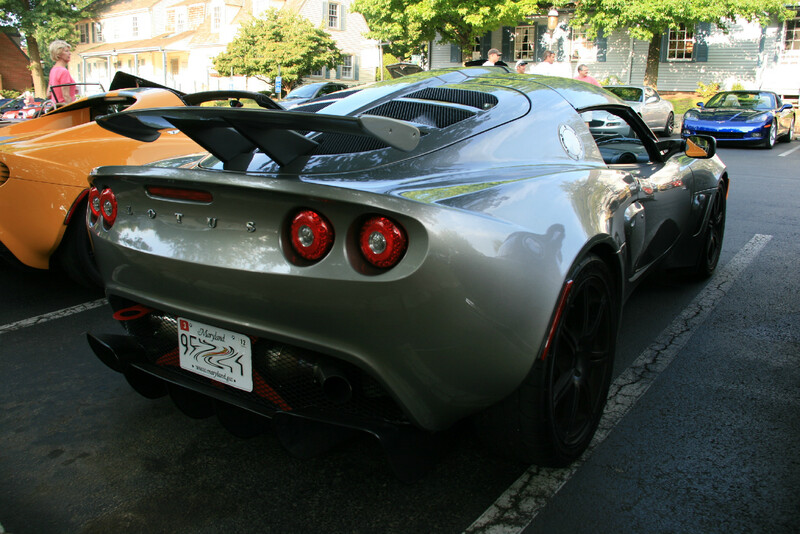 I stopped by Katie’s Coffee in Great Falls this morning for the weekly DC region Cars & Coffee. 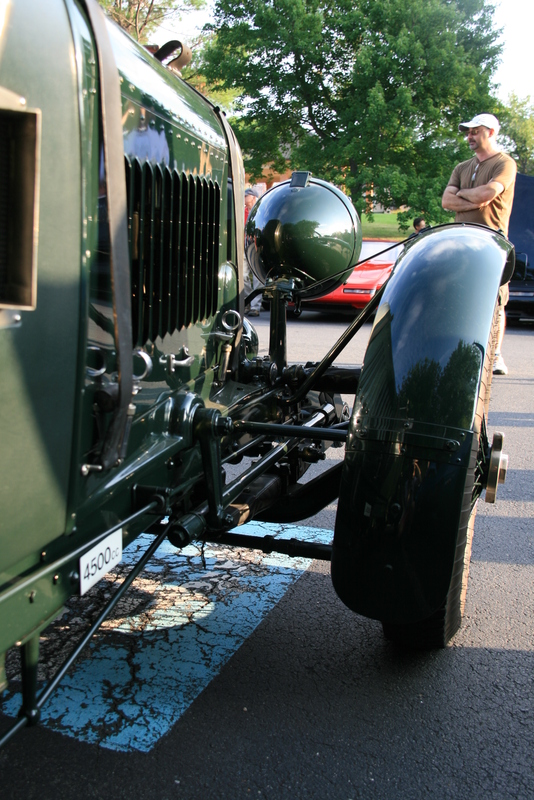 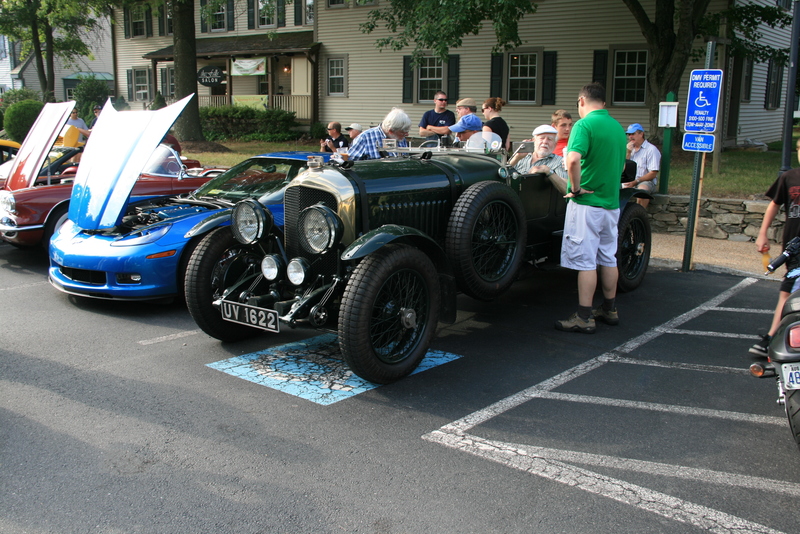 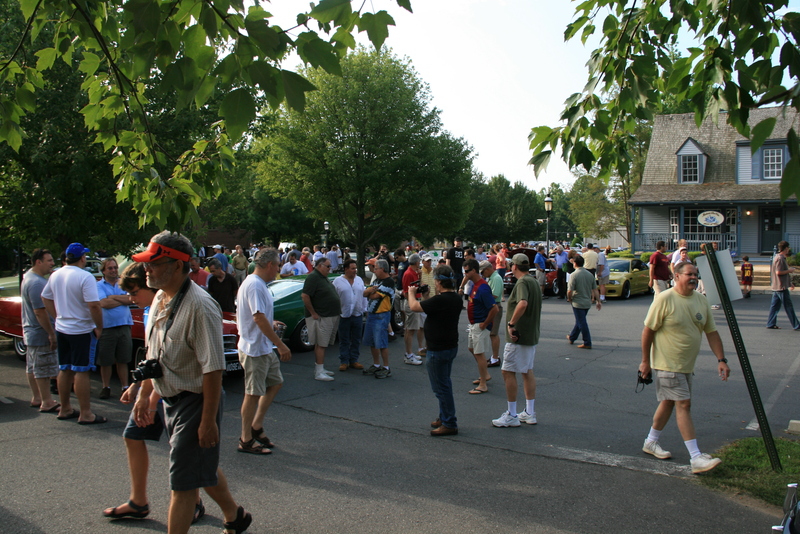 Despite the summer heat, there was a huge crowd of owners and enthusiasts by 7:15am. 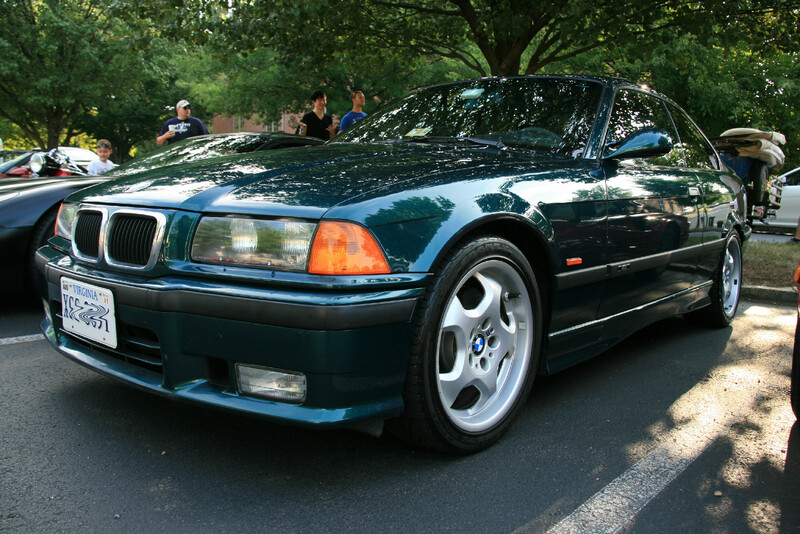 From classics to tuners to exotics (and even a few track cars), there was a car for every taste and budget. 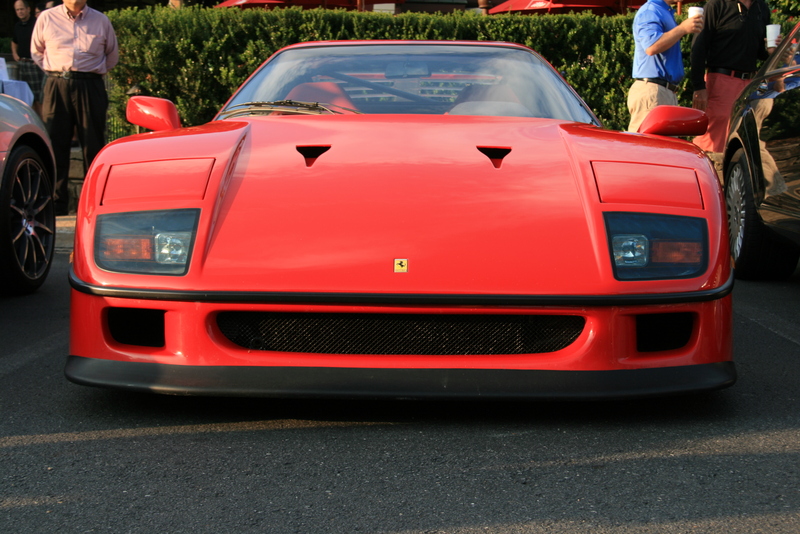 Waking up before 6am (the earliest I’ve woken up in awhile), I took a nice drive up the GW Parkway and Georgetown Pike in the M and arrived early enough to get a decent spot in the shade between a race-prepped C5 Corvette (stripped interior with full cage… and a child seat) and a late ’70s Ferrari 308 GTS. 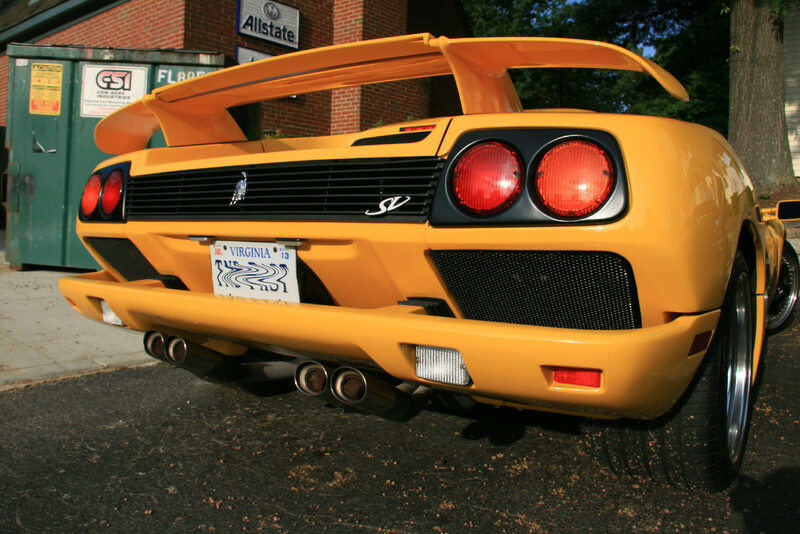 I saw more than a few cars I remember having posters of when I was younger, including a beautiful Ferrari F40 and Lamborghini Diablo SV. 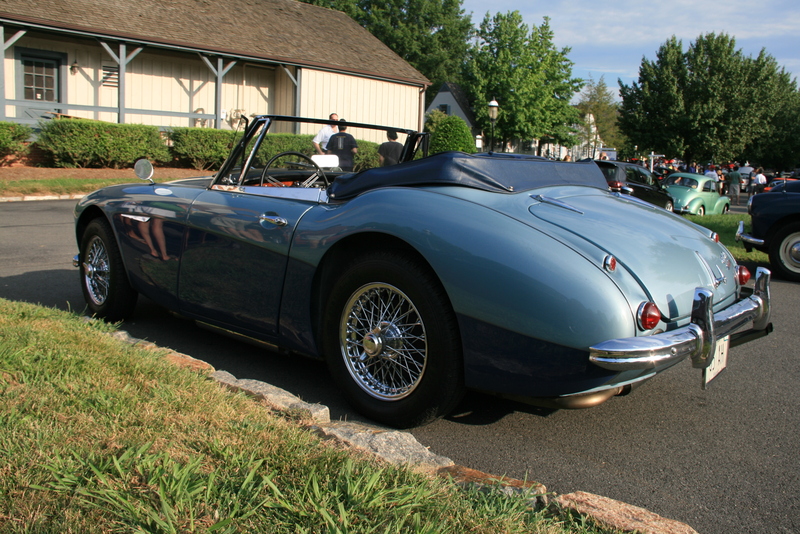 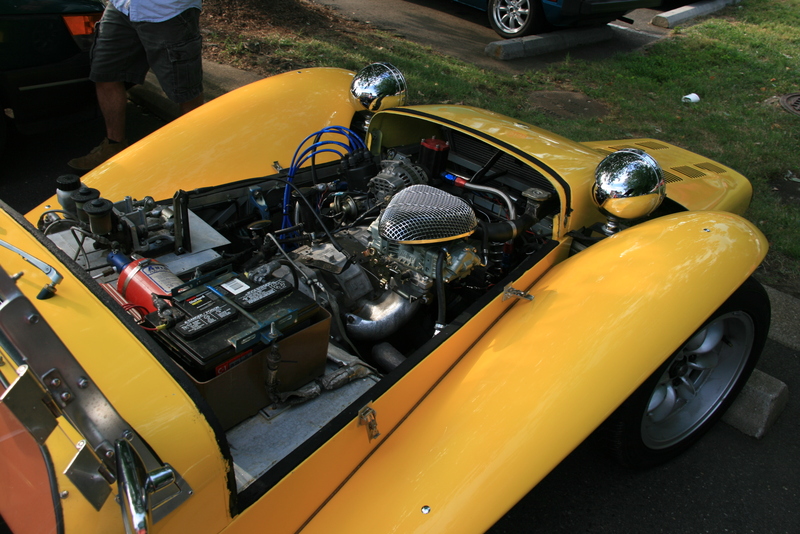 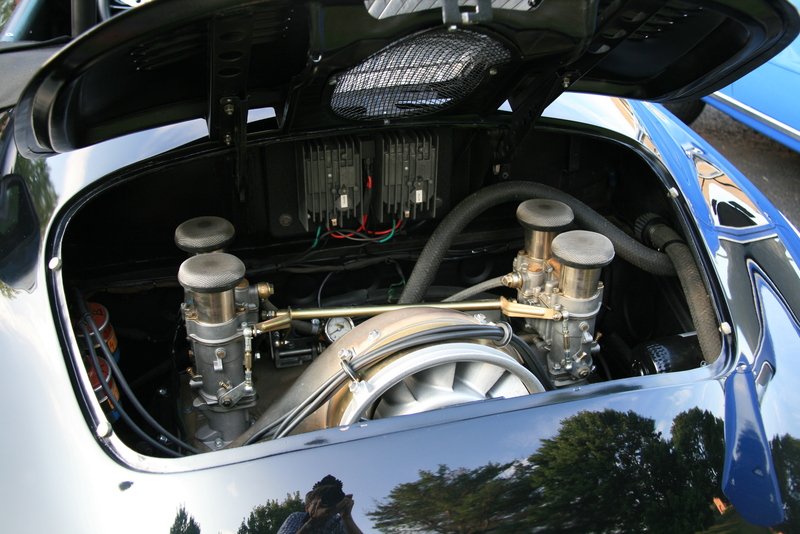 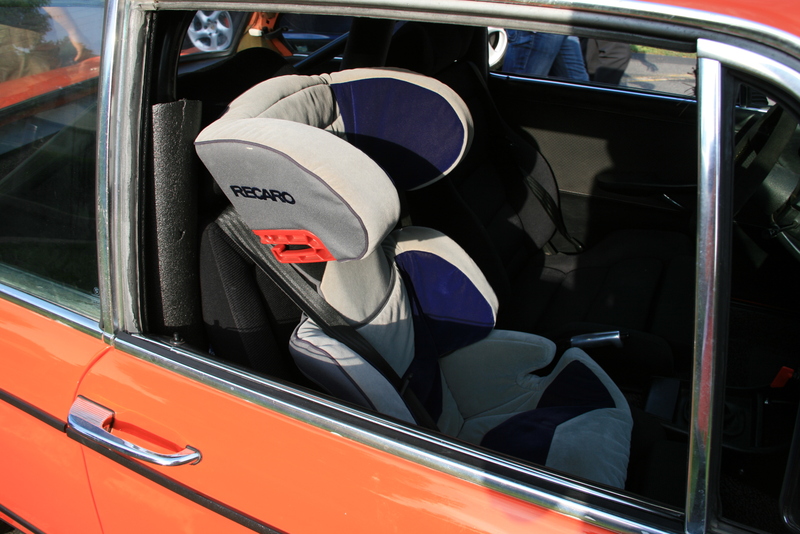 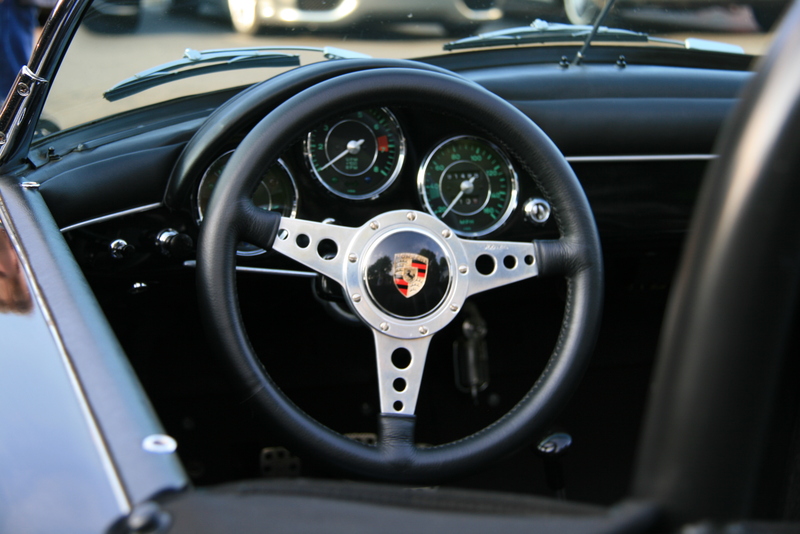 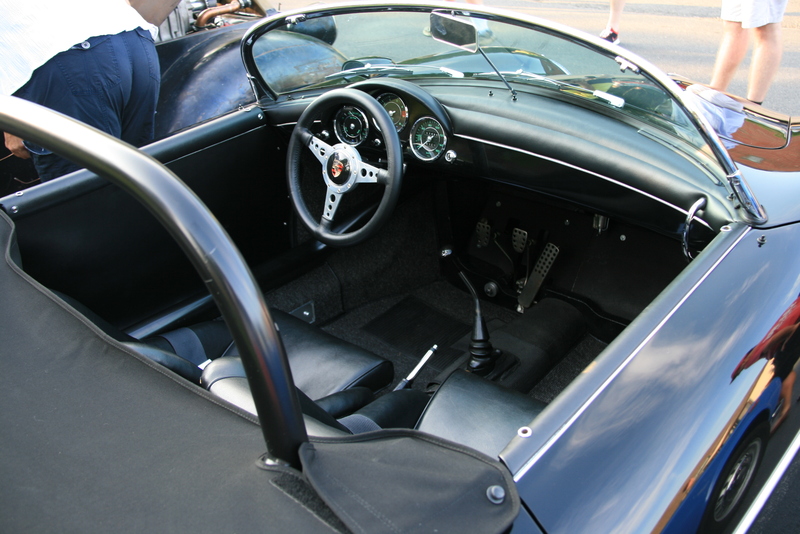 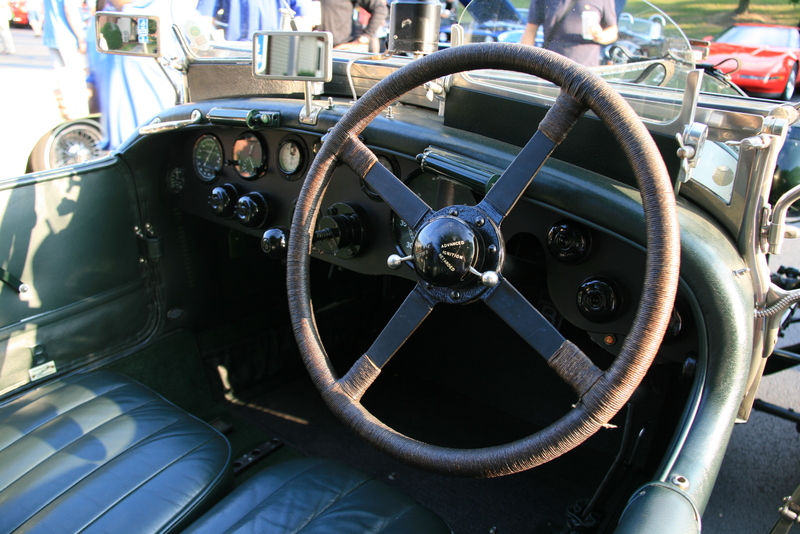 There were pristine classics like Porsche 356s and air-cooled early 911s, as well as Jaguar XKEs and Austin-Healeys. 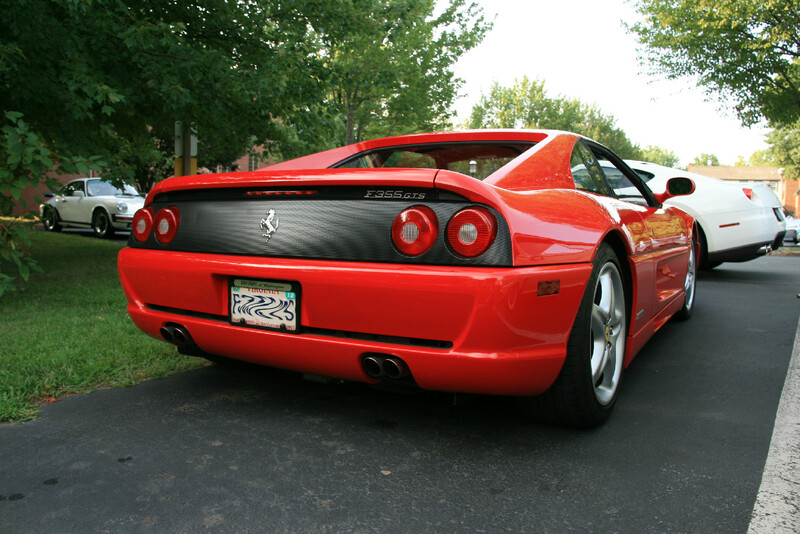 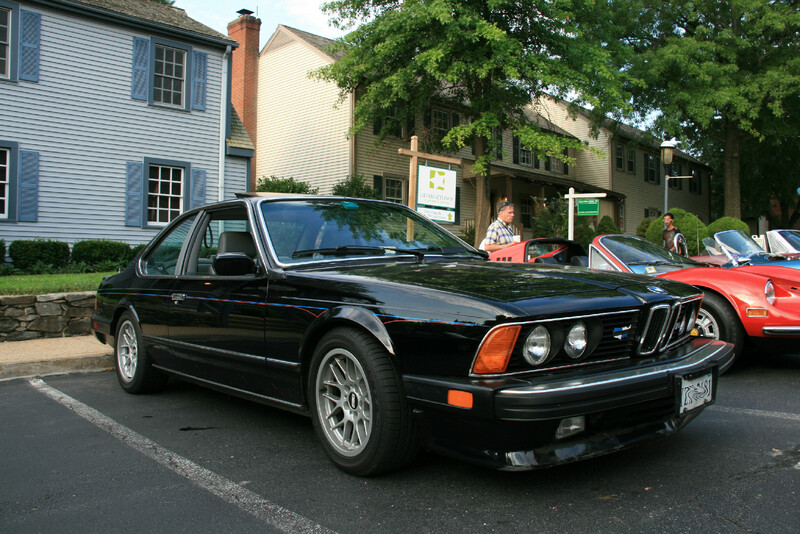 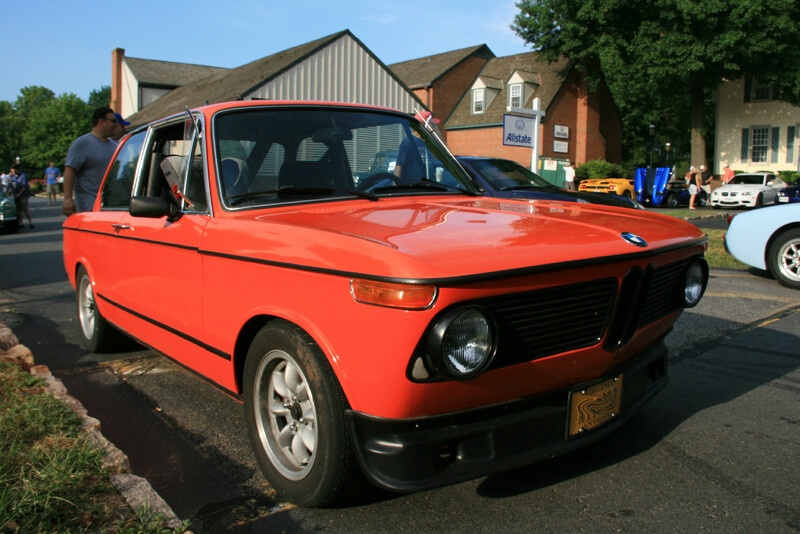 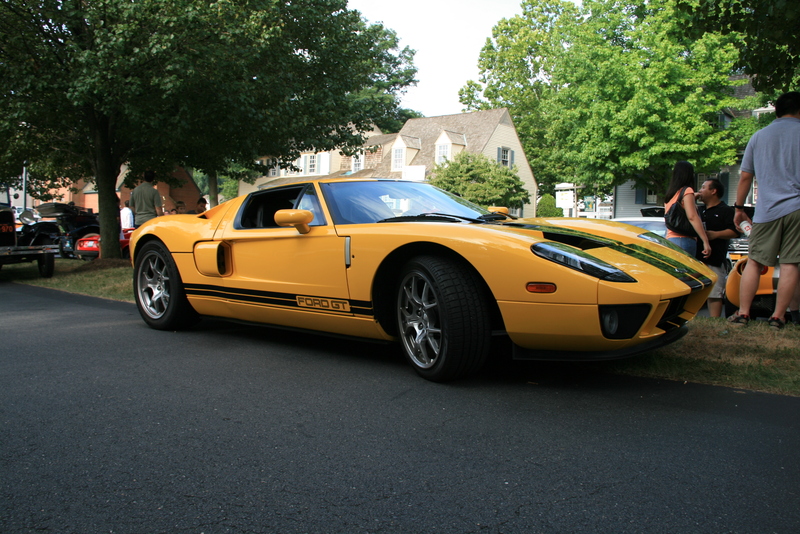 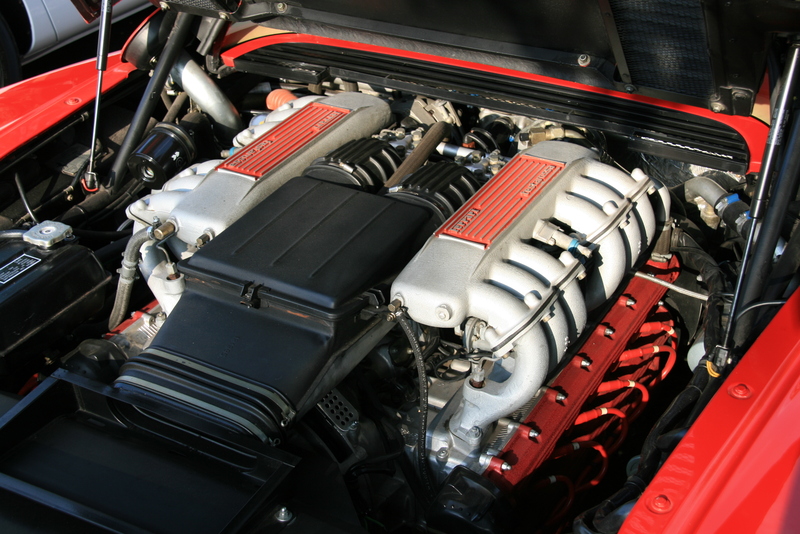 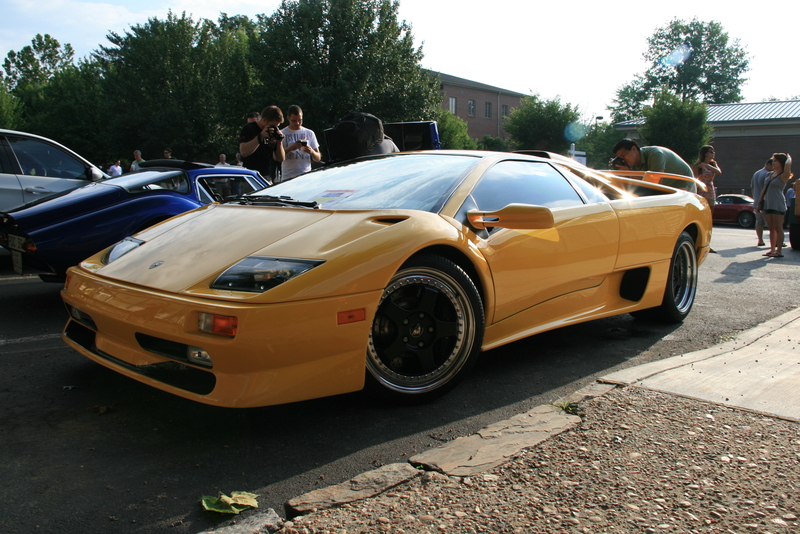 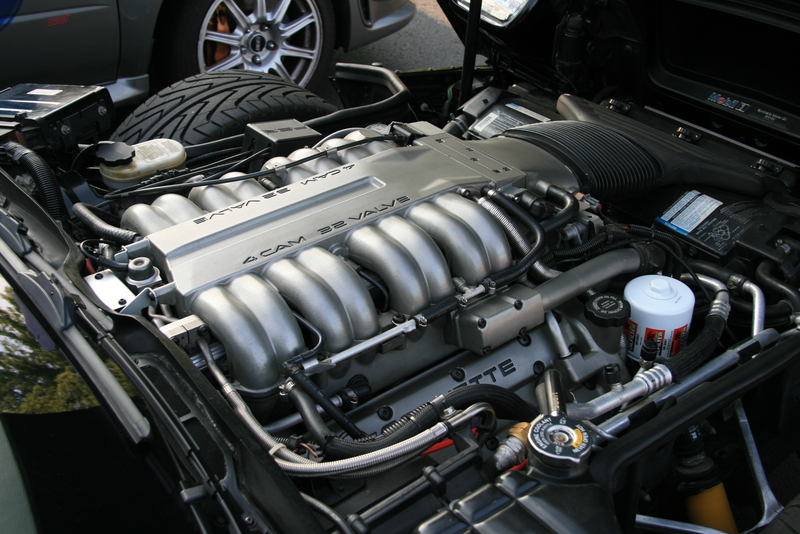 This entry was posted in Cars and Coffee and tagged BMW, Cars, Cars and Coffee, Ferrari, Lamborghini, Porsche on July 30, 2011 by Neil.